[Our] ability to handle every creative touchpoint for brands all in-house no matter the size, no matter what stage they are in. So helping brands from early development stages in naming, visual identity, branding – to helping promote & advertise their new product/service – to sustaining awareness through digital experiences (website, mobile/tablet site creation). 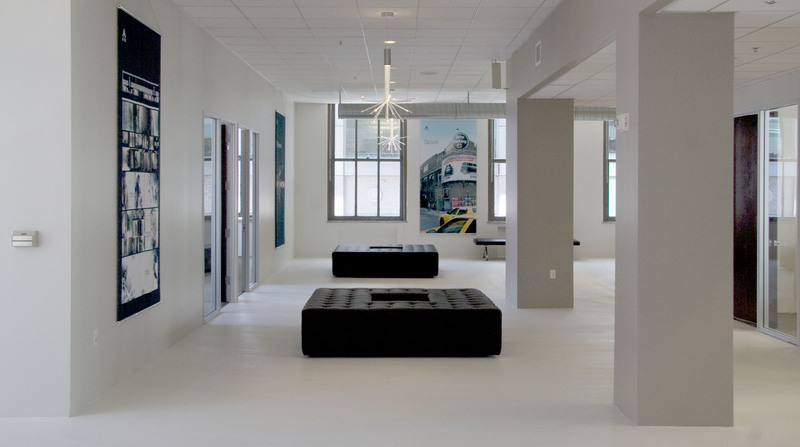 We work with [a broad spectrum of clients from] start-ups that come to us with a binder full of ideas, to global businesses that have been around for over 150 years and need a refresh & revitalization. 26 years ago, we began [working out of a family attic] as a 2 person start-up ourselves with roots in design, and today we are a full-service creative agency that’s part of the publicly traded Dentsu Aegis Group. What part of a client’s creative brief is most important, and why? Two things: 1) Why the client feels what they bring to the marketplace is disruptive and how they are looking to make a change in their respective industries. 2) Understanding the clients motivating factors behind why they seek professional creative agency resources (vs. handling in-house), what are they looking to achieve and their business objectives. Once both of these are discovered, it makes our jobs of finding creative solutions for our clients both fun and meaningful. Also, it’s exciting to commence a project starting with the creative brief and know that down the road the results and deliverables will be impactful to their business and long-lasting. If ATTIK had a superpower, what would it be? 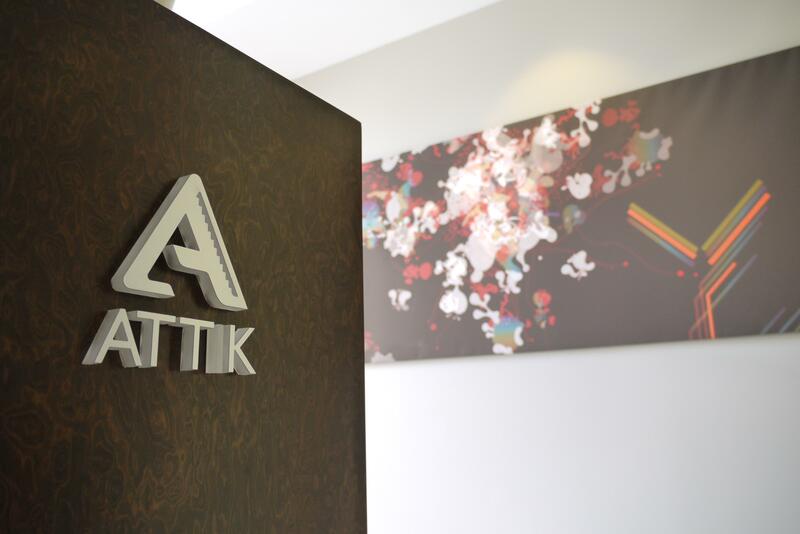 Achievements and growth in ATTIK’s digital department. 5 new highly talented and experienced team members, including leadership under our new digital creative director, Balind Sieber.